Happy Sunday!! 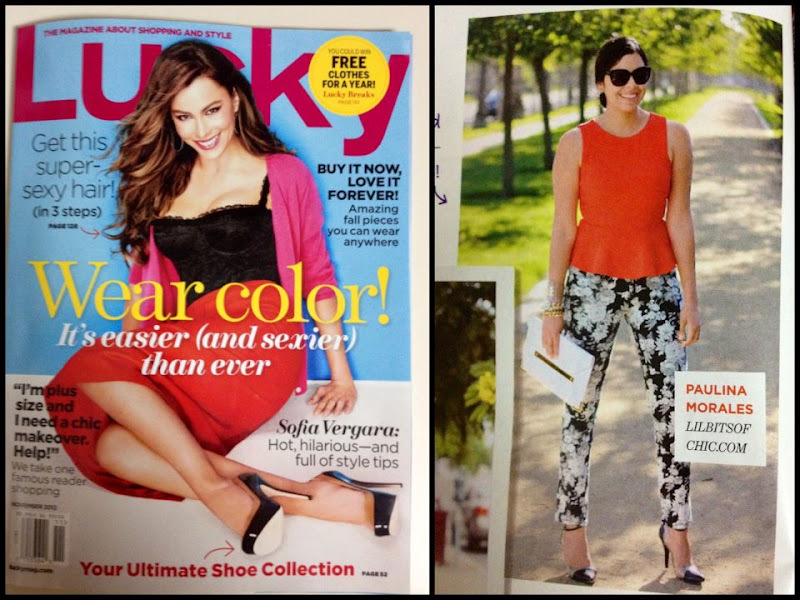 About 2 months ago I was contacted by Lucky Magazine asking if they could include a picture they had seen from me on the Lucky Community in their November Issue. After re-reading the email 10 times in disbelief I said OF COURSE!! Here I am 2 months later waiting anxiously! This morning as I was purchasing some bacon and a croissant for this morning's breakfast, I see it the new Lucky Magazine (with fellow Latina Sofia Vergara on the cover) by the cash register! I anxiously opened it and when I saw myself in this magazine I truly admire, I almost cried and let out an "OMG" out loud. I've developed my career in financial services and never thought I would be doing something like this on the side, but now that I am doing it I understand what it is to be passionate. My advice to you: It's never too late! 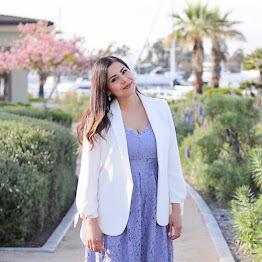 Thank you to everyone who has read, visited, commented and especially to those who have clicked the "follow" button on my blog from the bottom of my heart! See the original blog post with more pictures HERE! 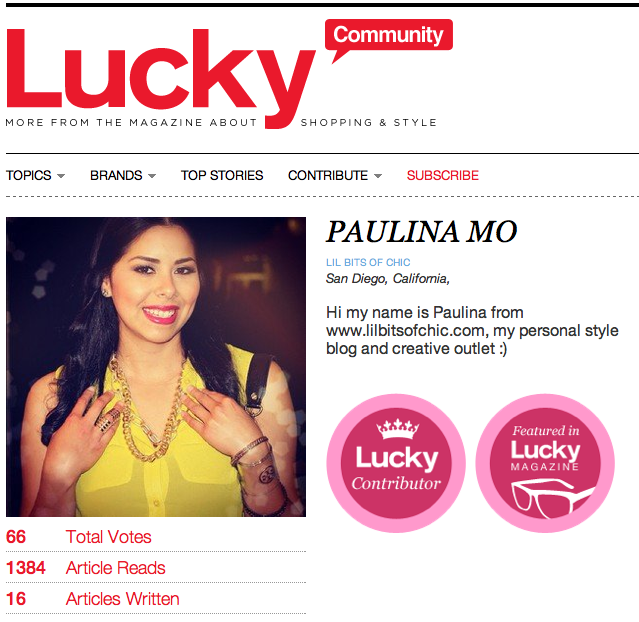 Don't forget to check out all of my published articles on the Lucky Community here! this is so awesome!! congrats, girl! Congratulations and I love your outfit. You have an amazing style! Perfect combination! I love your clutch! Too awesome! Congrats baby girl. I will be stopping by my local shop to check you out. OMG that is beyond cool! I would've done a happy dance in the store. You deserve it. OMG!!!!! Congrats..that's huge!! You look great too! Congratulations!!! You are so amazing!! An inspiration :) Keep it up girl! THANK YOU EVERYONE!! Thank you for your sweet words and support!! xo!! Oh wow congratulations! That is amazing! Thanks for the visit ans comment.